There’s still time to submit for a free zoning conversion! 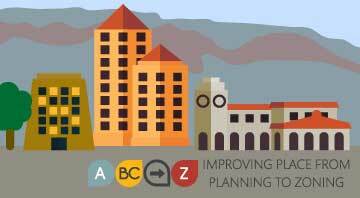 There are thousands of properties throughout Albuquerque that are eligible for a free zoning conversion from the City. So far the City of Albuquerque has received forms from over 400 property owners. Staff has been mailing notice to owners of properties that may be eligible for the Phase 2 Zoning Conversion process. As properties are identified, they are added to this map. Visit our office at Plaza del Sol, 3rd Floor, 2nd St NW, Albuquerque, NM 87102 on Friday afternoons from 2-4 pm.